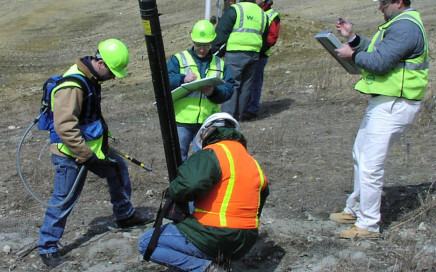 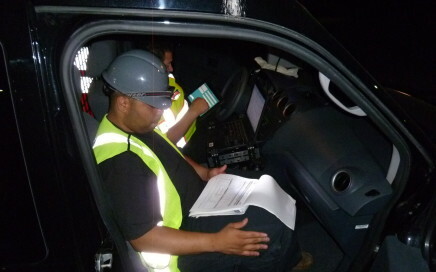 Software development for field inspections of water system assets. 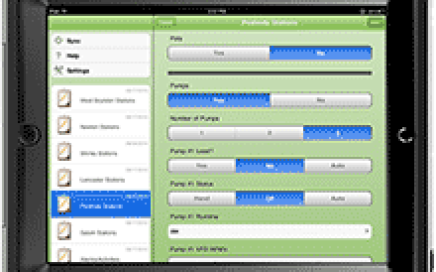 Unidirectional flushing program development utilizing electronic data collection forms and reporting. 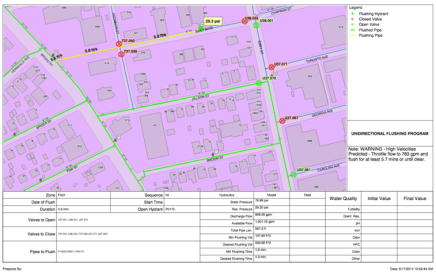 System-wide unidirectional flushing program for the Boston Water and Sewer Commission, including data collection and electronic data reporting. 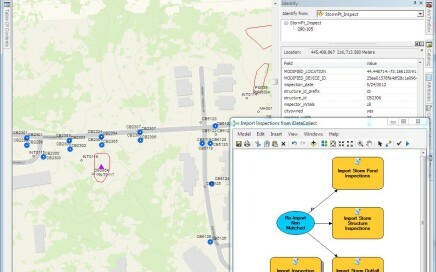 Development of mobile data collection solution for development of catch basin inventory program and GIS. 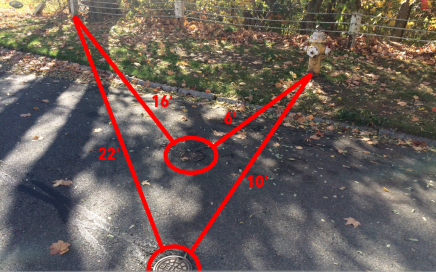 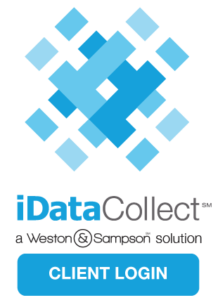 Updates to stormwater GIS utilizing iDataCollect mobile data collection system. 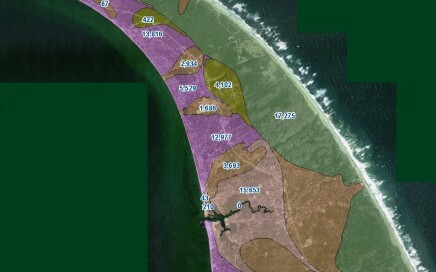 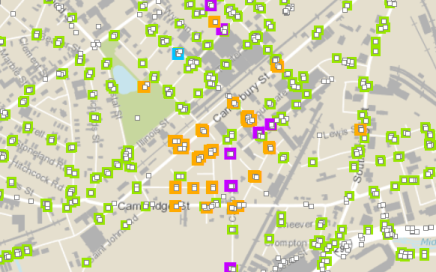 Stormwater data collection and nutrient load modeling for the Town of Truro, MA.